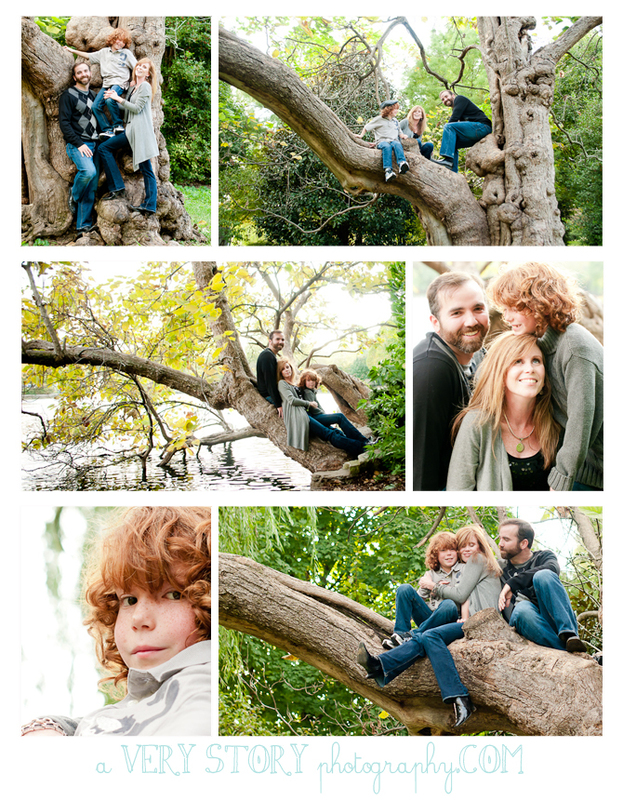 After taking an extended break in blogging here on my photography blog, I thought I’d return to share some of the fall sessions for 2012, starting with the super fun Martin family. Autumn in Tennessee is my very favorite, every year never failing to inspire or conjure up immense gratitude for living amongst such beauty. 2012 has been no exception, and I have loved watching the landscape change daily as I have been out capturing so many wonderful families. Thank you all for sharing some of this season with me – enjoy your images and each other!